Any "Friends" fan has their favorite boyfriend and girlfriend for each of the Central Perk gang. 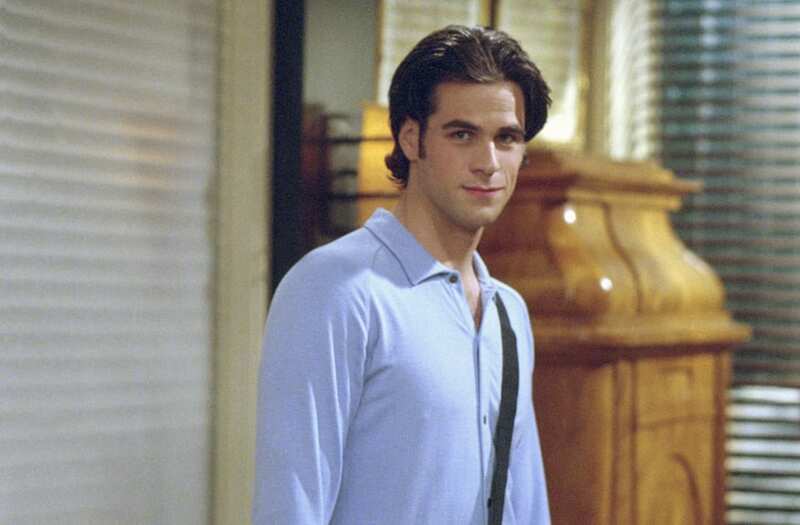 Everyone collectively hated Rachel's early boyfriend Paolo, as well as Ross' unfortunate fling with Emily, and how can we forget Monica's boyfriend, fun Bobby. However, there were a few that we didn't mind seeing, like Rachel's assistant, Tag. 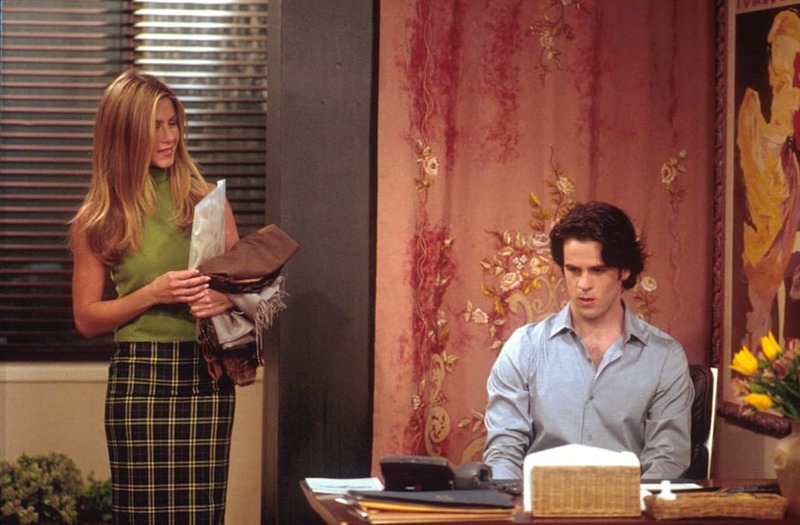 Tag applied for a job as Rachel's assistant at Ralph Lauren's and got the job all because Rachel really like the way he looked...as one does. And we really can't blame her. Just look at that flow! But, what does Tag look like now? Well, lucky for us, Tag is still just as adorable and good-looking as he was back in the early 2000's. 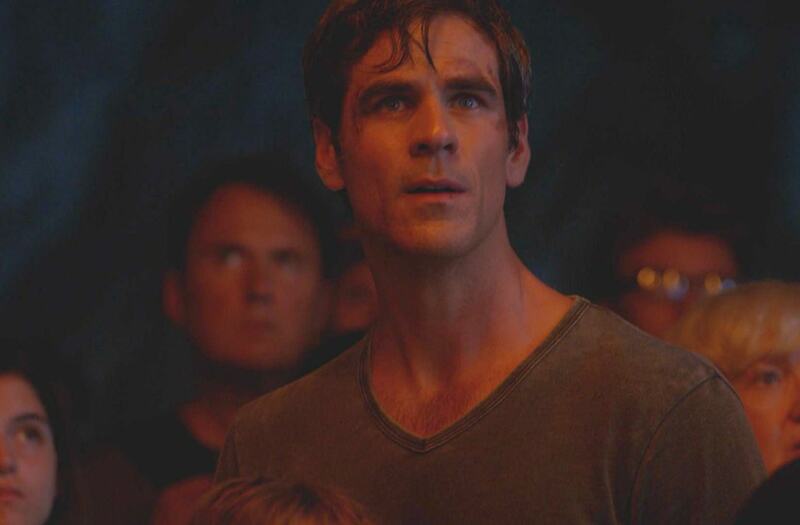 Tag, his real name being Eddie Cahill, has stayed very busy since appearing as Rachel's boy toy. It's not fair when people continue to get better looking with age. 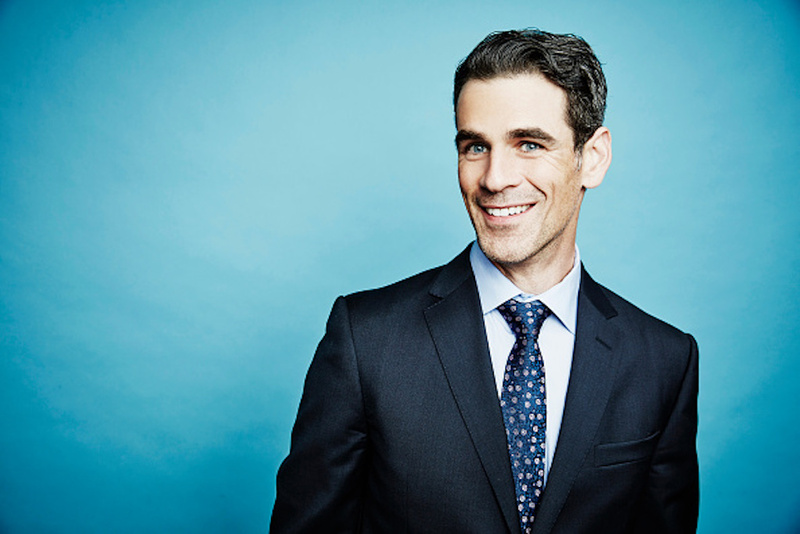 Cahill starred in a variety of projects, namely "CSI: New York," "Under the Dome," and in the the upcoming fall ABC drama, "Conviction." While we go re-watch the entire series on Netflix, check out how much the cast is worth now in the gallery below!